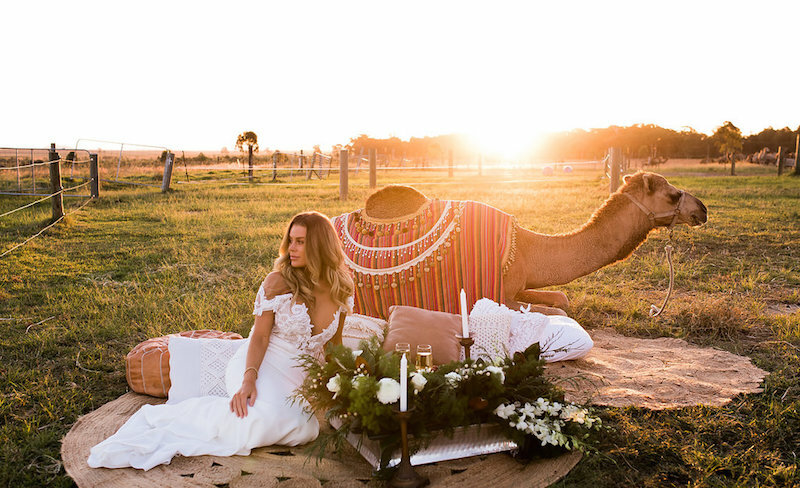 Australian YouTuber, Skye Wheatley, has teamed up with Sunshine Coast wedding pros on a unique bridal shoot. 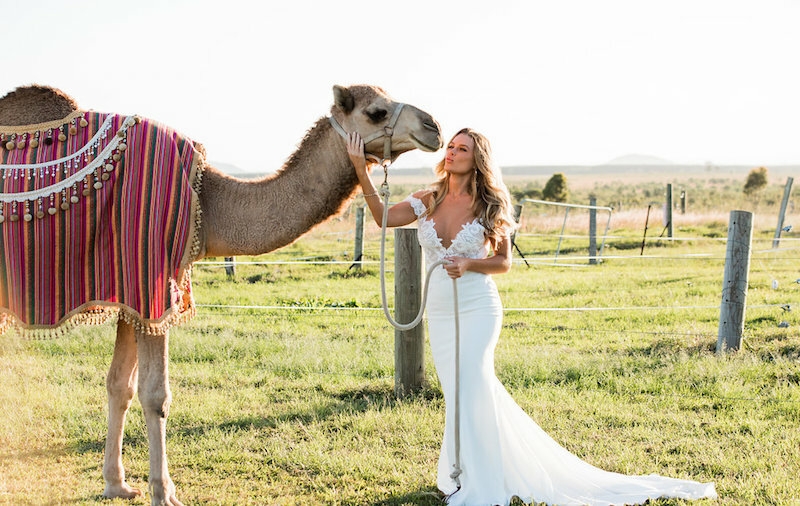 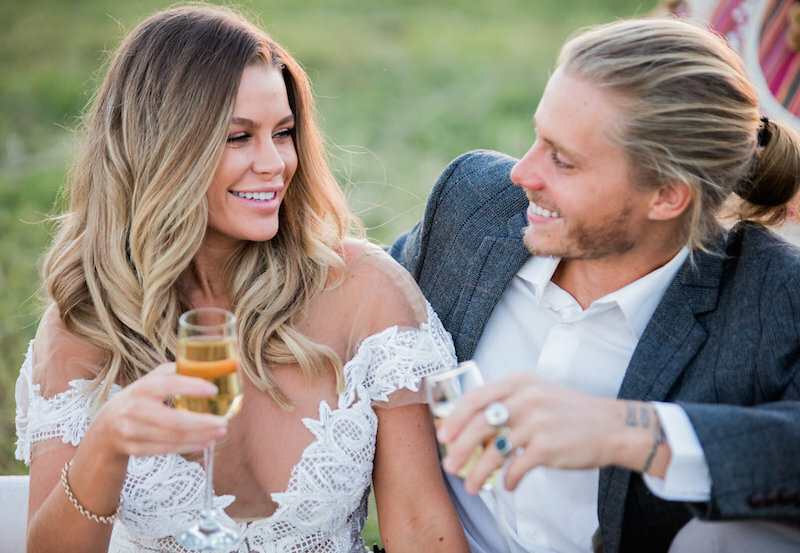 Australian YouTuber and Instagram influencer, Skye Wheatley, donned a custom-designed bridal gown by Sunshine Coast designer, Marilyn Crystelle Bridal and picnicked with her handsome beau, Lachlan, and some other good-looking characters. 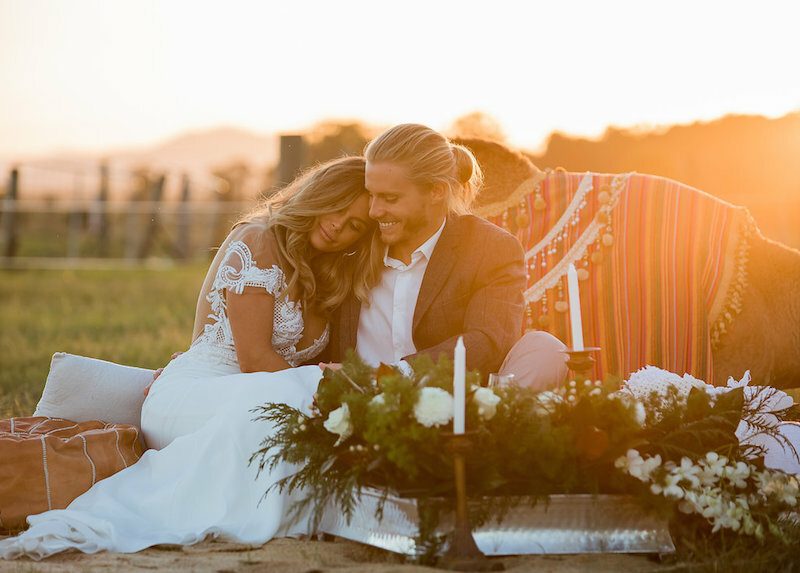 Photographer Charlotte Marshall of Forever in This Moment Photography was the mastermind behind taking Skye and Lachlan for a lovers picnic at Qcamel Farm. 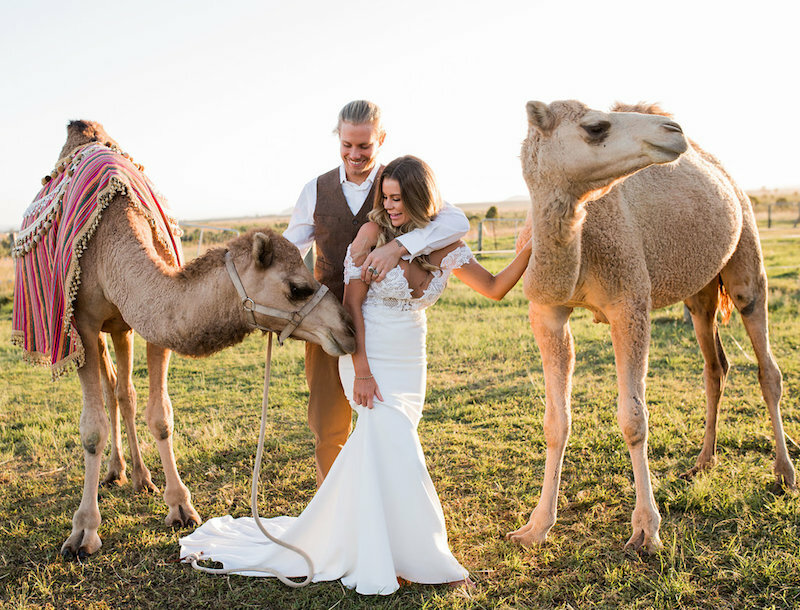 The residents of Qcamel Farm were kind enough to don their glad rags especially for the occasion. 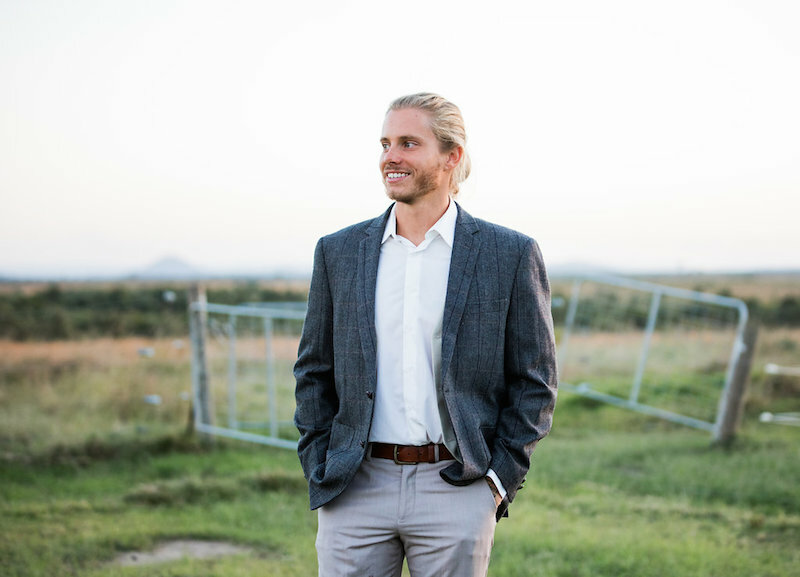 Skye Hearts Lachie from Jensen & Young on Vimeo.